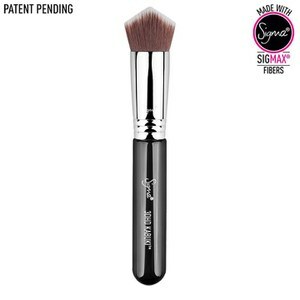 Highly sought-after in the beauty industry, Sigma brushes are the number one pick for makeup artists and professionals. 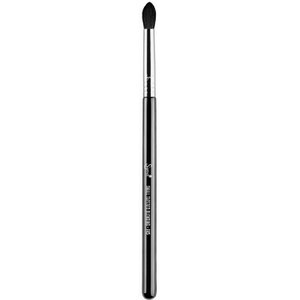 Expertly designed to deliver the most flawless results you’ve ever experienced, the brand utilises high quality materials to create brushes that withstand the test of time. Founded in 2009, Sigma is the brainchild of Rene Xavier Filho and Simone Xavier, both of whom are Brazilian natives. 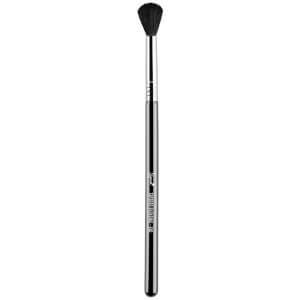 With degrees in civil engineering, business and molecular biology between the two of them, the pair observed a gap in the market for affordable yet high-quality makeup brushes that were effective enough for professional use. The combination of their backgrounds in engineering and research gives Sigma an edge, and they cite forward-thinking, functionality and quality amongst their key philosophies. 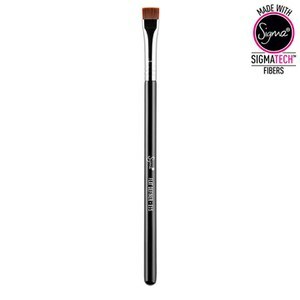 Sigma is also all about innovation, something which is evident when looking at their curated ranges and revolutionary brush designs. 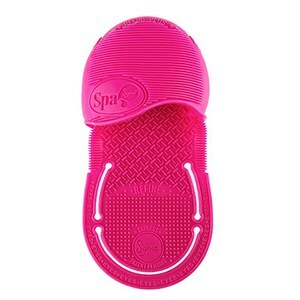 Their cutting-edge products quickly emerged on the global scene not long after the brand launched in the US, and now, Sigma retailers span over 70 countries. 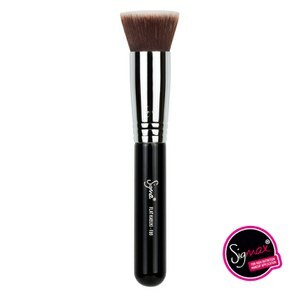 In addition to this large following of everyday beauty addicts, Sigma brushes are also considered amongst some of the most coveted products by beauty bloggers, MUAs and even celebrities. Jaclyn Hill, Shaaanxo, Lauren Curtis and other high-profile beauty influencers have all made no secret of their love for Sigma. 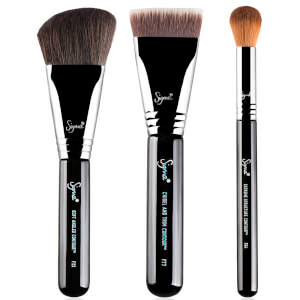 Sigma boasts brush sets, individual brushes and even makeup sponges amongst their extensive range of products. In addition to application tools, Sigma make it easy for their customers to wash, maintain and care for their brushes with a line of brush cleaning mats, shampoos and more. 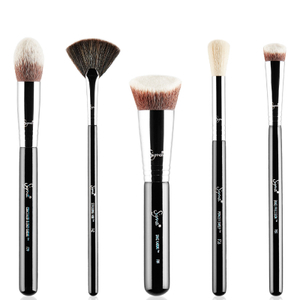 To kick-start your brush collection, opt for the Best of Sigma Brush Set. Featuring seven coveted brushes for foundation, eyes and concealer, this is all you’ll ever need to create stunning everyday looks. 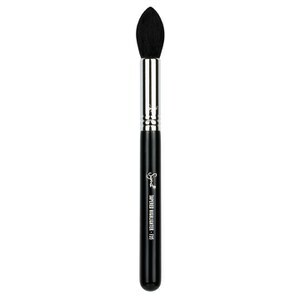 If you want to learn to contour like a Kardashian, the Sigma Beauty Expert Contour Brush Set should be your new go-to. Three uniquely shaped and designed brushes make up this set, with two doing the job for contour and another tackling highlighter with ease. 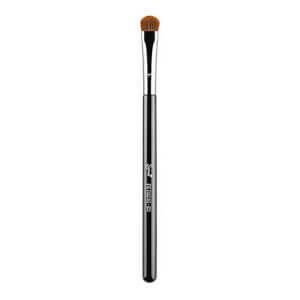 The 3DHD range from Sigma is perhaps their most revolutionary yet, as each brush has been designed to mold to the face for a seamless application experience. From foundation to contour and more, these are the latest in beauty innovations. 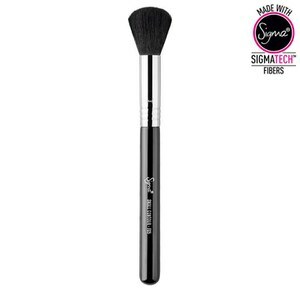 Shop the Sigma Beauty range today with lookfantastic Australia, your official stockist. We offer free Australia-wide shipping on all orders over $50, plus select Afterpay at checkout to shop now and pay later. ?